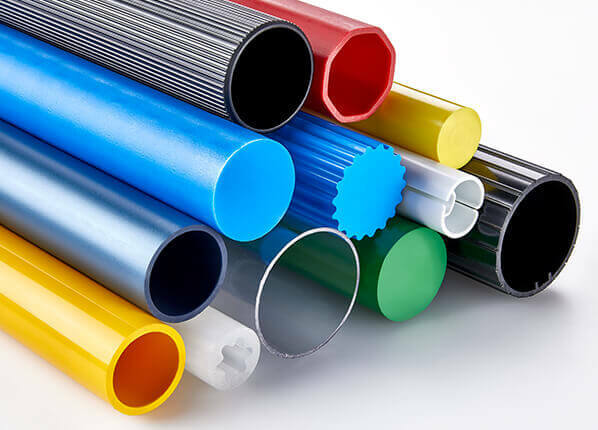 As one of the world’s leading manufacturers of technical plastic materials, we do not only produce and distribute a wide range of extruded profiles, tubes, sheets, rods and filaments. 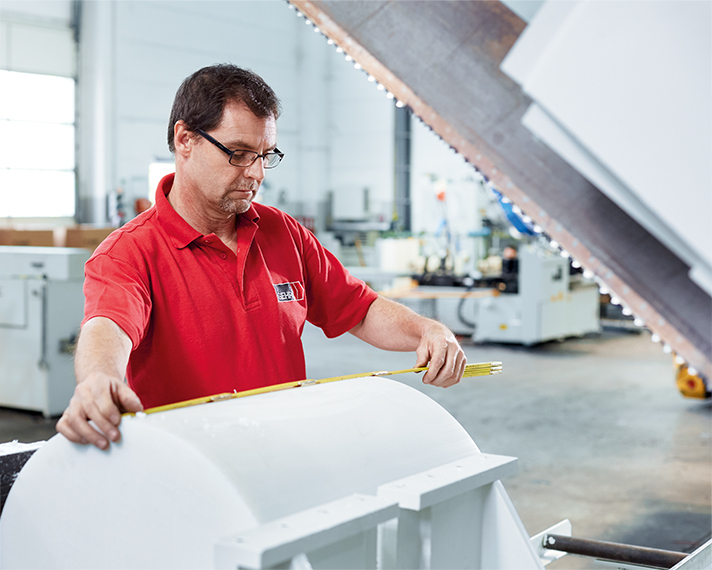 Our many years of experience also make us a reliable partner to industry, where it is essential to find the right plastic solution for individual requirements in the construction, production and design process. 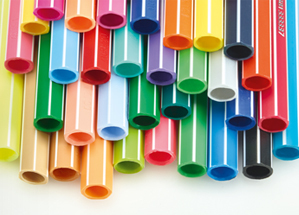 Our range covers tubes, sheets, rods and filaments from more than 30 thermoplastics in different sizes, shapes and colours – including special tubes with complicated shapes and with high precision. 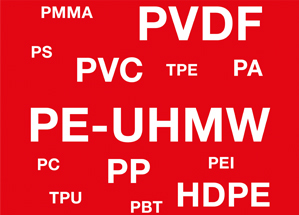 From PVC to PEEK – you can choose from more than 30 thermoplastics and a wide range of additives. We extrude tubes and profiles in almost all dimensions and cross-sections. You can choose from more than 600 existing colours, or you can extrude with individual special colours, opaque, translucent or transparent colours, but also special effects such as striped, marbled or multicoloured products are possible. Individual post-processing to suit the relevant application of rods, plates and profiles is possible.